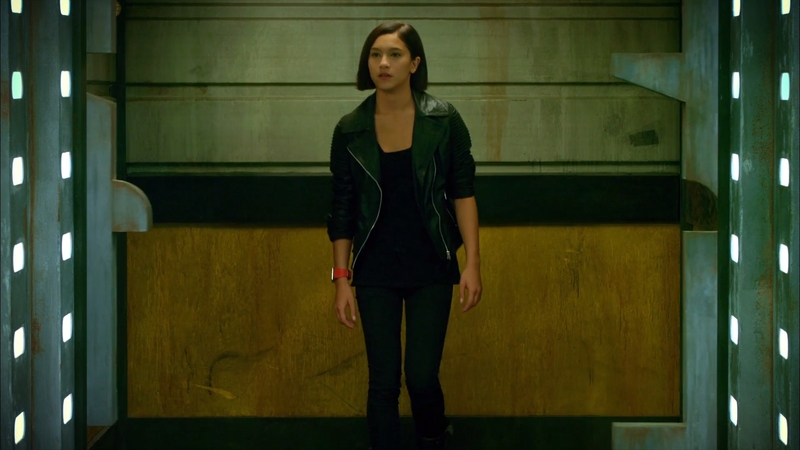 While Jeremy and Laura work on the virus, Aelita confides in Yumi about her still feeling down in the dumps about her mother, waiting expectantly at her computer for a message to arrive, but none does. Yumi suggests they have a girl's day out: take a walk to no place in general, laugh like idiots, talk about boys, go to boutiques, and go window shopping without buying anything. Aelita seems excited at the idea and agrees, but they run into Sissi on the way out, who decides of her own accord to come with them. XANA then launches an attack. Jeremy calls the others, but Aelita and Yumi can't shake Sissi off. Yumi heads off on her own while Aelita leads Sissi around the school, pretending to look for Jeremy. Odd, Ulrich and William run into Laura at the entrance to the tunnel, but William seems suspicious. 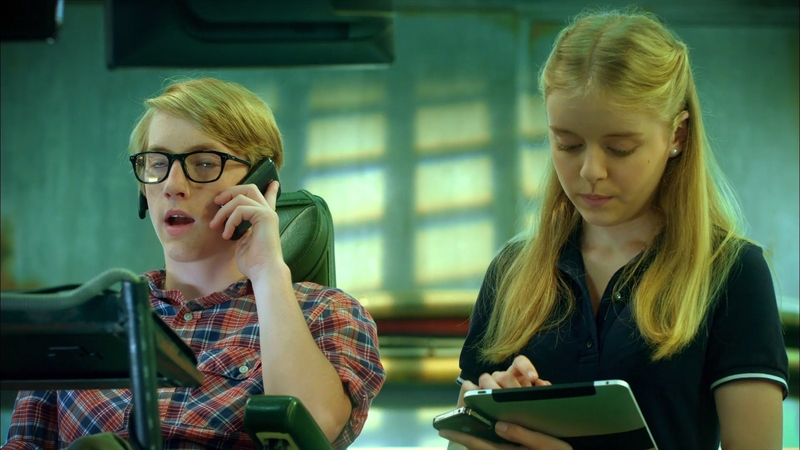 That's when they receive a call from Laura, who is still in the lab. The one they're looking at is a spectre! Ulrich and Odd run while William tries to hold it off. However, the spectre goes straight after the boys with codes, leaving William alone. Ulrich then runs into Yumi in the park, but realises she is actually a spectre. He calls Jeremy and alerts him to the polymorphic clone. As Jeremy hangs up, Yumi arrives in the lab. Jeremy is suspicious, and Yumi agrees that yes, she now came to steal Laura, William and Jeremy's codes. The two pick up on the sarcasm and send her in to Lyoko with William. They head for the tower. Back at the school, Aelita is still leading Sissi around, but the blonde isn't very pleased about it, as she only wanted to go shopping. Three Krabes stop William and Yumi from reaching the tower. Yumi smells a trap, and decides to take a detour while William distracts the monsters. But it doesn't work; the Krabes follow Yumi and William is held back by a fourth, hidden Krabe. Ulrich arrives in the lab, but Jeremy and Laura aren't sure it's really him. They ask him a personal question, which he reluctantly answers. 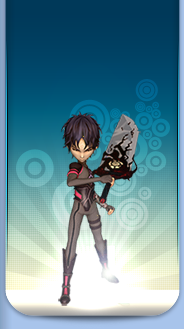 It's the real Ulrich, and he's sent to help the others on Lyoko. The Krabe is defeated, and Ulrich arrives on the scene. Yumi approaches him, surprised at how fast he got there. He then draws his sabres and devirtualises her, then going after William. 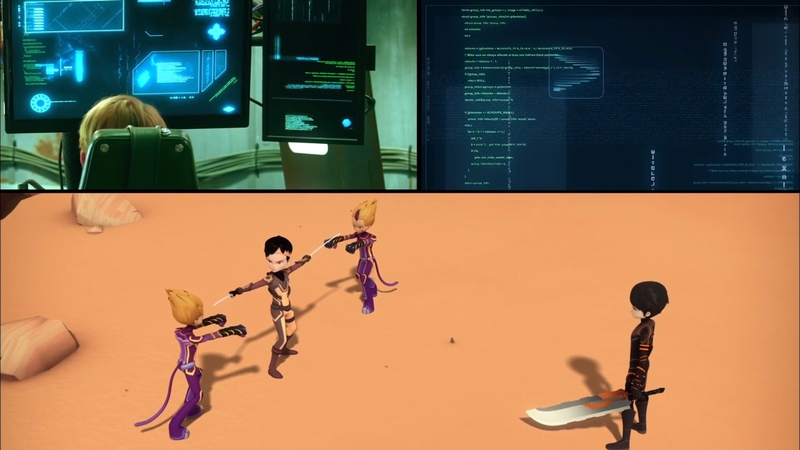 The real Ulrich was indeed virtualised, but XANA created a clone of him on Lyoko! William takes care of it, and the real Ulrich shows up. William gets ready to go on the attack, forcing Ulrich to prove it's really him, which he does by insulting William. That's when Odd arrives in the lab, and he too has to answer a personal question. 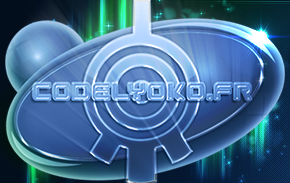 Proven to be the real Odd, he is sent to Lyoko. When he arrives, he, Ulrich and William have a stand-off: Ulrich has proven himself to be the real one, but what about Odd, and William too? Meanwhile, Aelita and Sissi are sitting in Aelita's room. Aelita is applying hairspray to a pink wig, a sly smile on her face, while Sissi watches. Yumi is in the dorms, seemingly searching for someone. She then notices a silhouette in the corridor, and recognises it as Aelita, from behind. She approaches...and her eyes shine with the eye of XANA! It's the spectre! 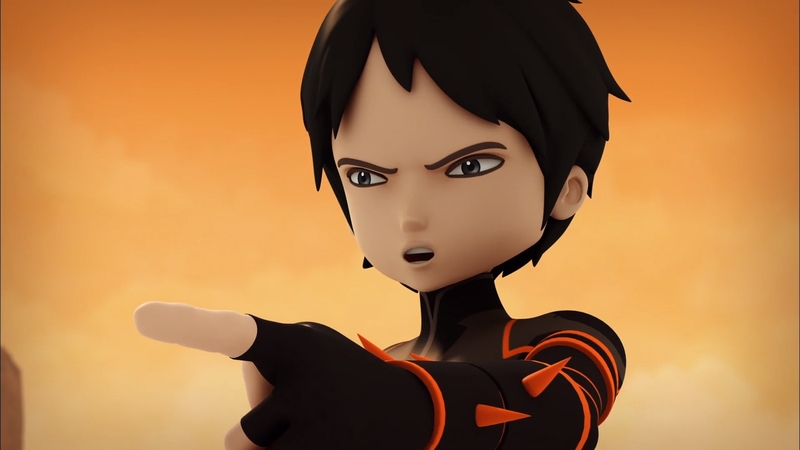 Aelita suspects nothing... Spectre Yumi approaches, it's going to touch her... The creature clamps her hand onto Aelita's shoulder to steal her codes. The girl turns...and it's not Aelita! Sissi is dressed up as her, and wonders what Yumi wants. The spectre opens its mouth and screams, storming off down the hallway. Sissi faints. Another Odd appears on Lyoko. He insists that deactivating the tower is the only way to stop the nonsense, but the other three suspect that it might be a trick, stopping him from going into the tower. The two Odds aim at each other, arguing about who is telling the truth. Suddenly, they start attacking. 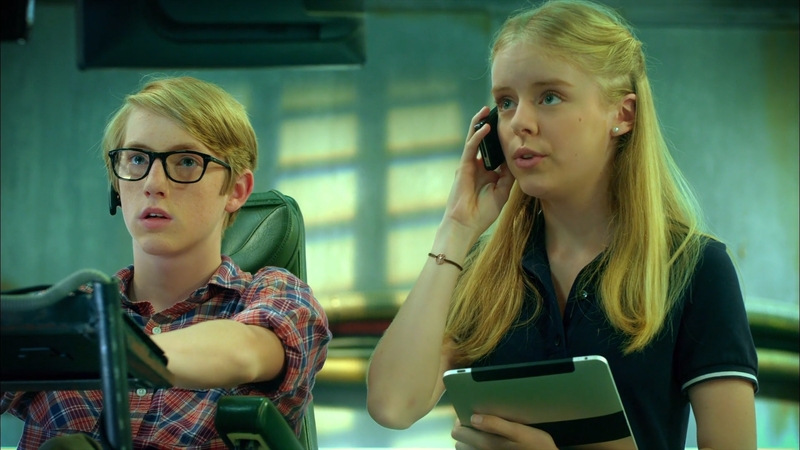 Ulrich and William concentrate on one of the Odds, and Ulrich and one of the Odds are devirtualised in the confusion. Odd and William team up to get rid of the Krabes. Aelita and Yumi run into each other in the forest, wondering if they are who they say they are. Ulrich then appears too. They agree that asking personal questions is the right thing to do, and they start to do just that. Some rather embarrassing events are revealed. The Krabes defeated, Odd prepares to go into the tower...but another Odd and another William appear! The four ask each other personal questions to try and figure out who is who, but it's a long and tedious process. Remembering something he and Odd discussed earlier, Jeremy launches a program that causes the clones to glow. The real Odd and William immediately devirtualise their doubles, and Odd enters the tower. It's Ulrich's turn to ask a question. He turns to Yumi, "What is the name of the person you love?" 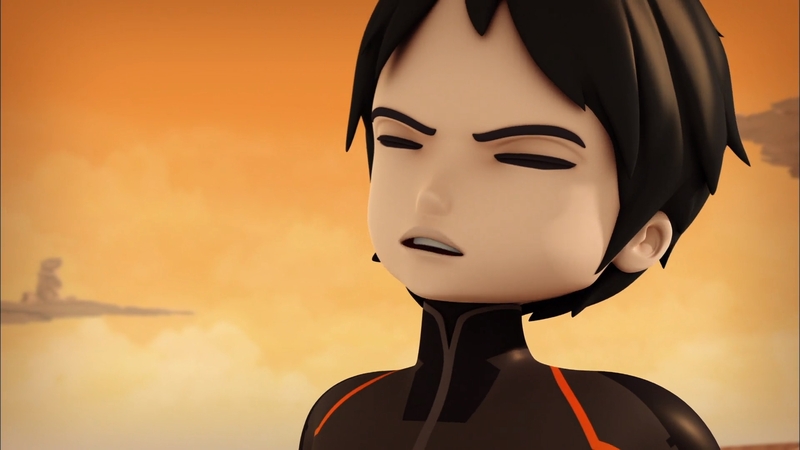 Yumi and Aelita give each other looks before stepping away from Ulrich. Ulrich seems confused, so Yumi explains: "The real Ulrich would never have asked me that question!" The eye of XANA shines in the spectre's eyes, and it moves towards the girls. Odd deactivates the tower and a return to the past is launched. Aelita and Yumi are once again stopped by Sissi, asking if she can come shopping with them. Yumi is a little uneasy about it but Aelita is happy to have her come along. The three girls leave the school together. - Attack: Send a polymorphic spectre that disguises itself as our heroes to get close to them and steal their codes. - The two Odds and two Williams are standing side by side when Jeremy tells them to prepare for illumination. A moment later, all four are standing further apart and have changed positions.